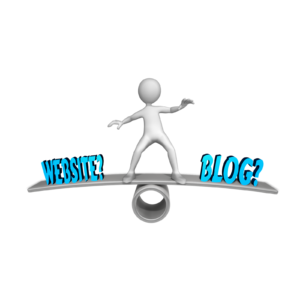 Every Website Should be a Blog | Is Yours? Every website should be a blog. Blogging software, aka content management systems (CMS), is the best for SEO and the design can be 100% customizable. WordPress is the best CMS and the most popular. In this episode, we talk about the numerous advantages of building your practice or hospital website on WordPress. 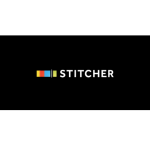 If you want to get your website ranked and have the ability to fully customize the theme, listen to why every website should be a blog. 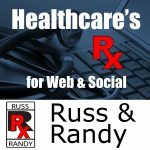 This post corresponds to our latest podcast episode of “Russ and Randy” – a podcast on Healthcare and Medical Internet Marketing. 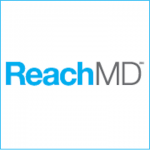 We hope you like “Every Website Should be a Blog.” You can find us on iTunes …and now, ReachMD.com! WordPress is the most popular CMS (blog software) on the planet. 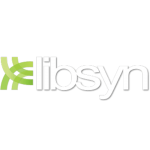 It is also open source and, thus, boasts the largest library of plugins, support and functionality you can add to your website compared to any other platform. WordPress.org, in our opinion, has become the gold standard. It is computer coded for search engine optimization, that is, it’s the best at allowing you to optimize your site and get it ranked. In addition, you change themes (appearance) with custom “one-click” design. There are literally thousands of free themes from which you can choose to begin your site. Blogs were initially a fad, but the ability for a reader to leave a comment proved to be a huge advantage. Content is the most important variable with SEO. Blogs allow the user to add content in the form of a comment or question. The ease at which content can be added is an additional bonus. Adding content is as easy as using a word processor and can be accomplished through any Internet connection. Blogs are better indexed by the search engines compared to older, static websites using HTML code. The HTML counterparts and so called AJAX sites (Wix, Squarespace) are mainly coded to generate an appearance, but not so good at SEO. Blogs give you bot SEO and design!. Reflecting the popularity of WordPress, the majority of hosting sites will install WordPress…for free. WordPress is very economical, not adding to the cost of any hosting plan at all. Most companies allow “one click” installation of WordPress on their servers. Because of the popularity, finding support for WordPress websites is easy and very affordable because the platform is so popular.